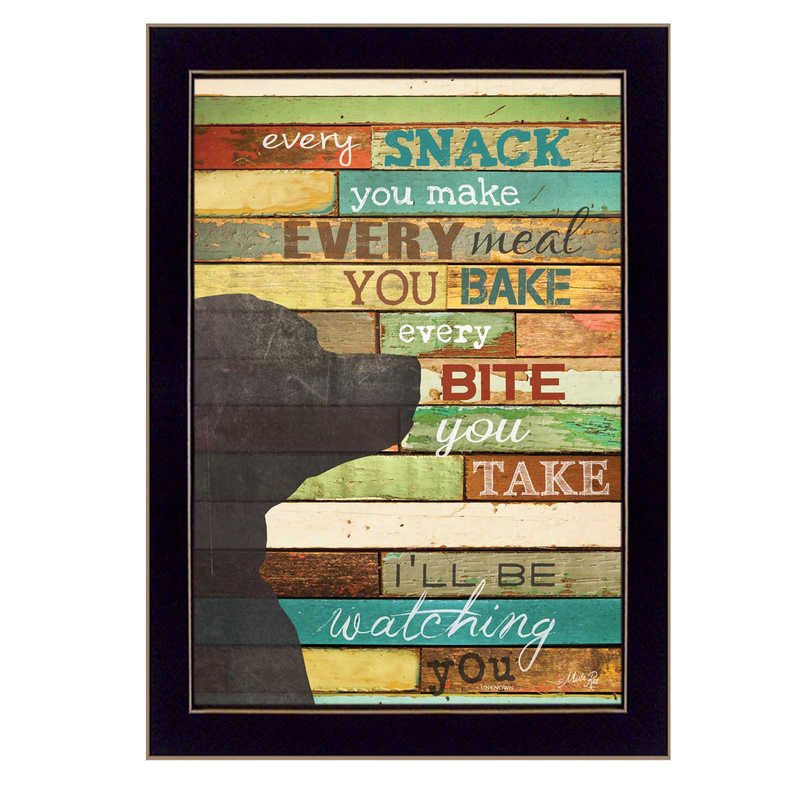 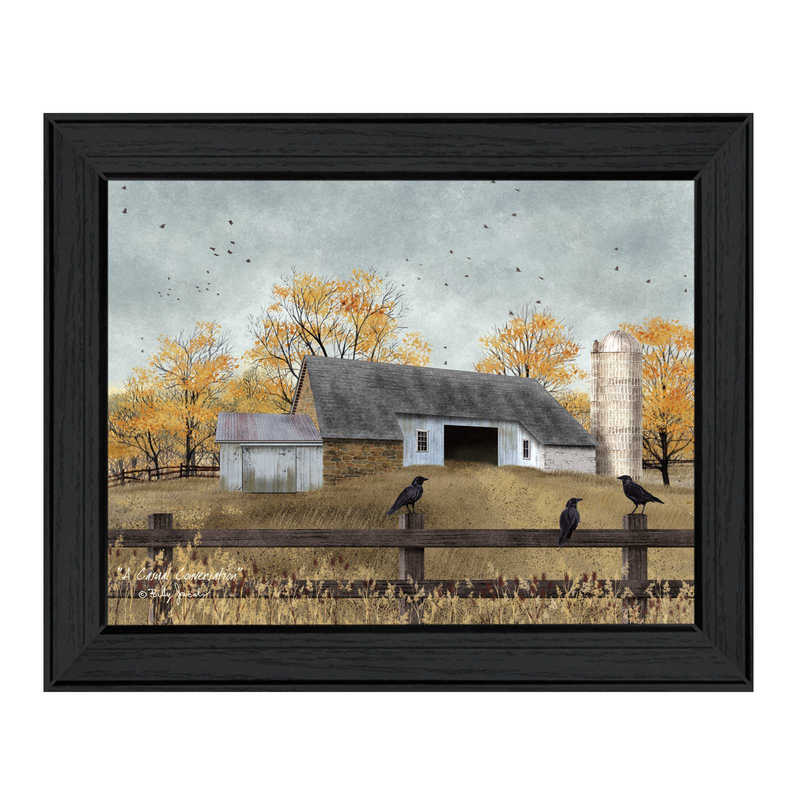 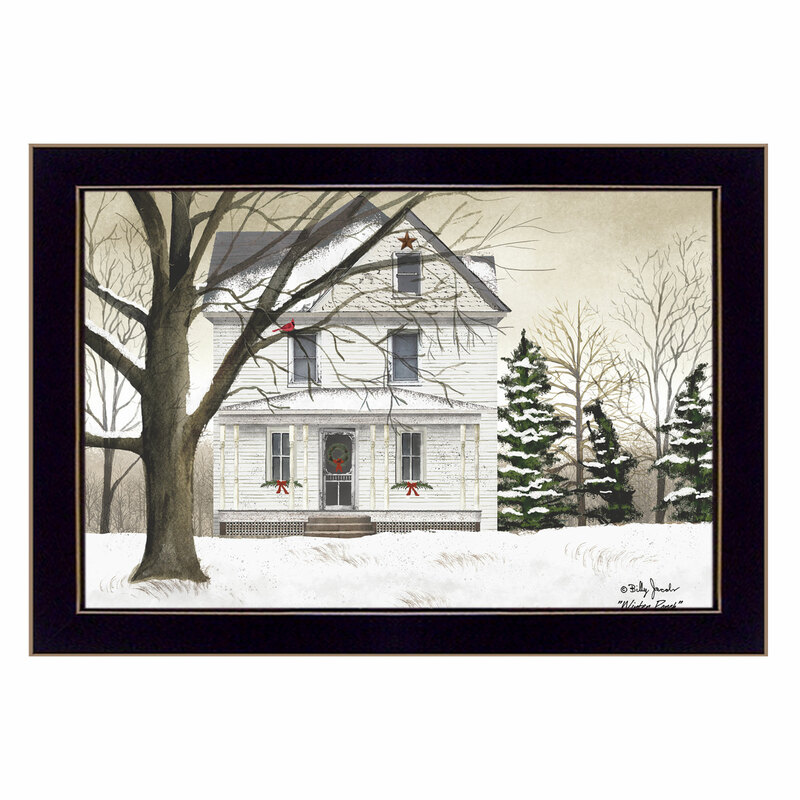 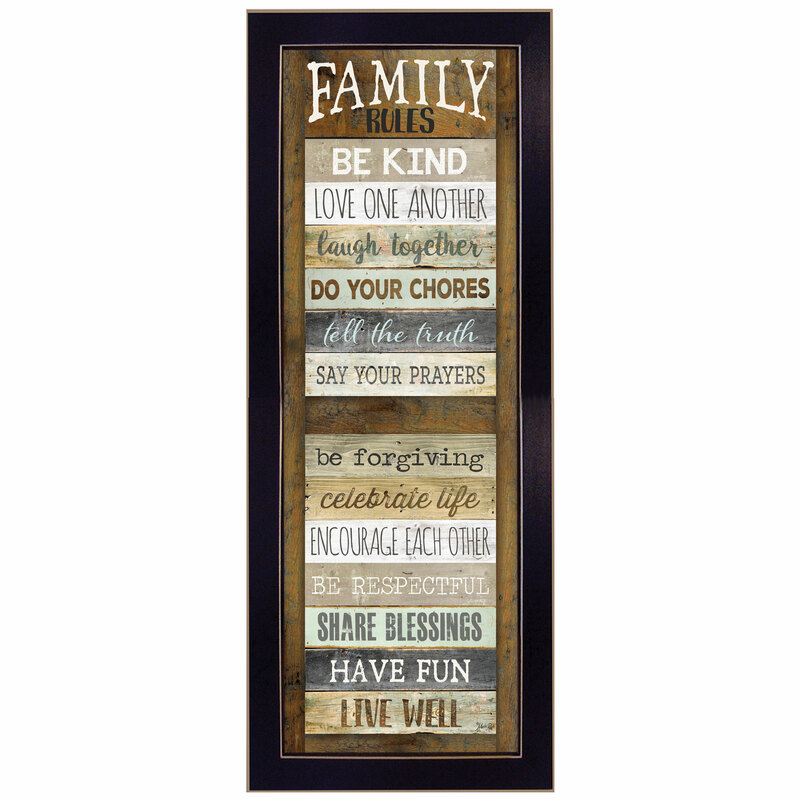 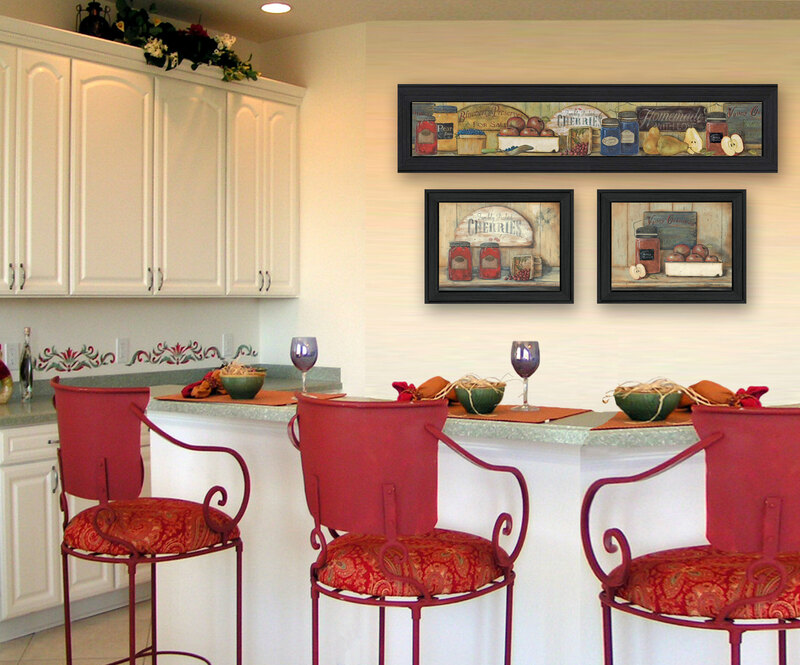 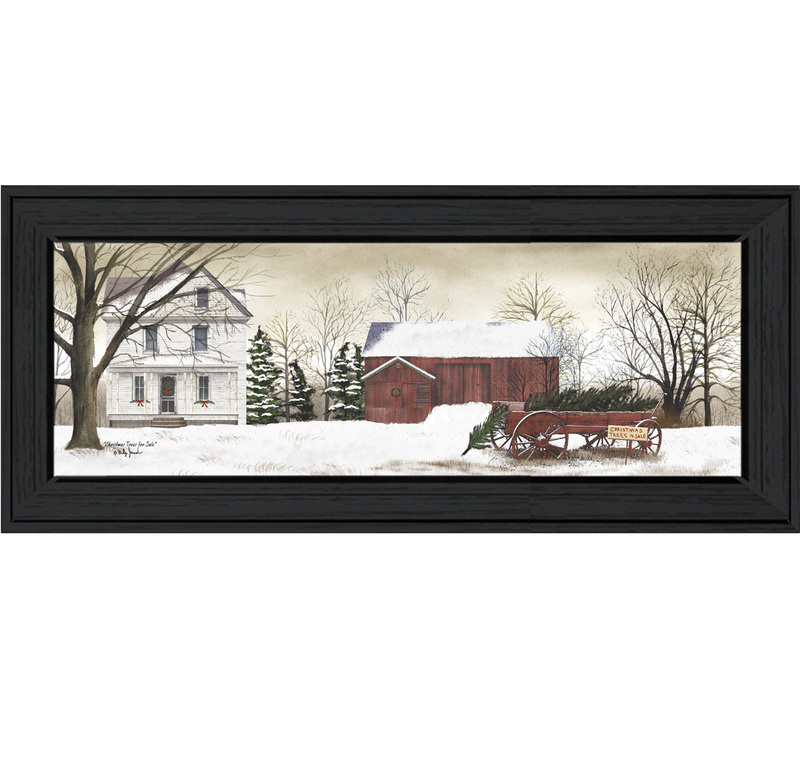 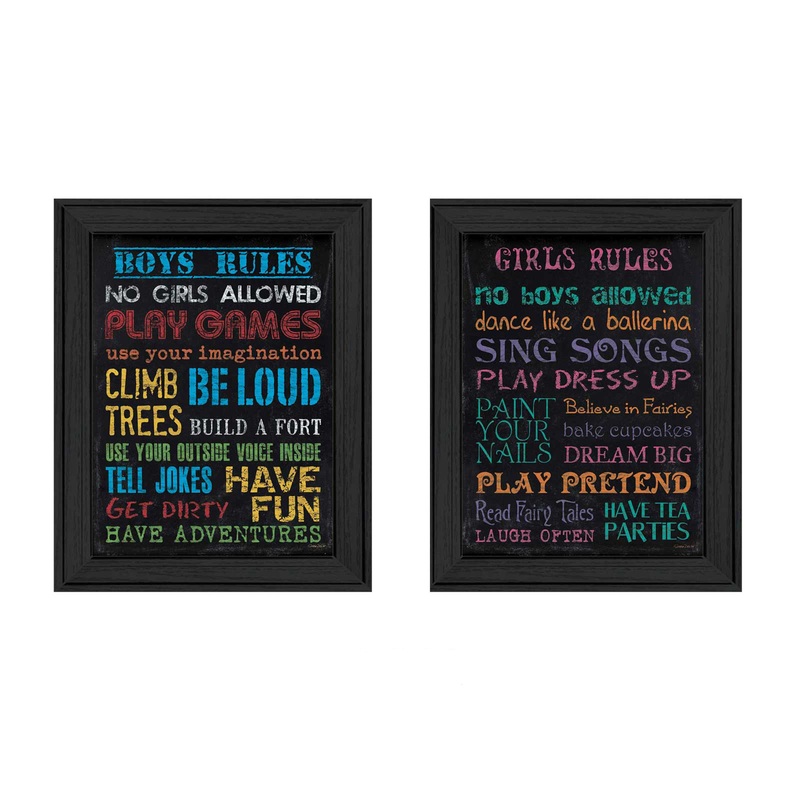 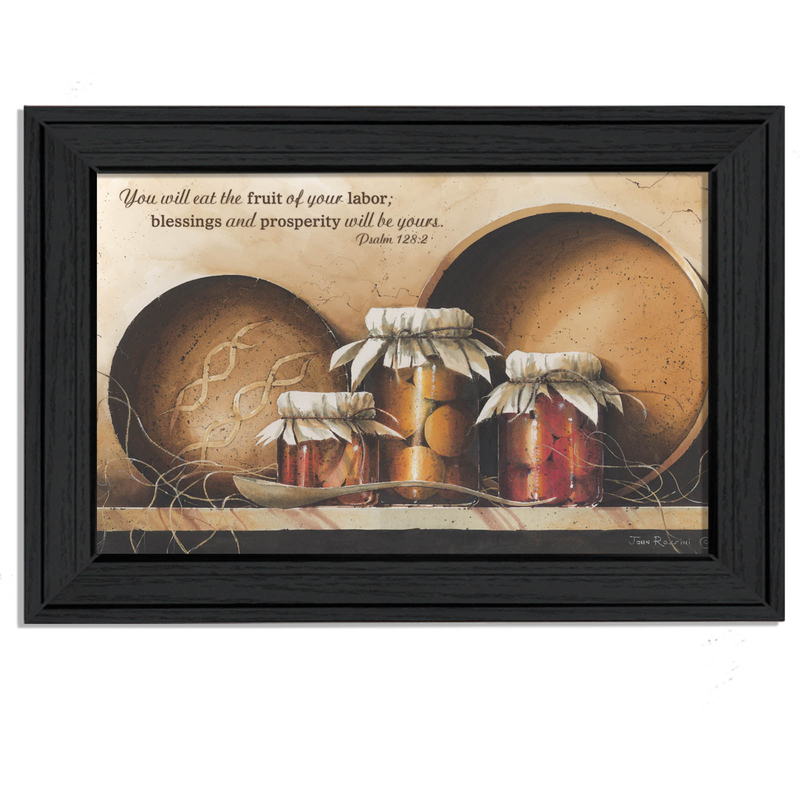 Kitchen is a set of (3) framed art prints including: 2 - 19" x 15" & 1 - 39"x9" black framed art prints by artist Pam Britton. 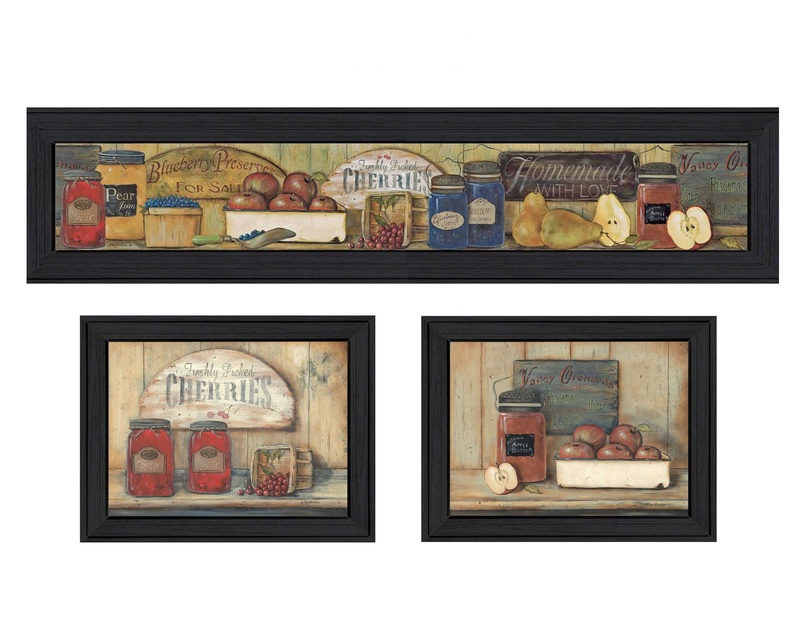 This 3 piece collection consists of: Cherry Jam with 2 jars of jam and cherries spilling on the counter, Apple Butter has a jar of apple butter with a tub of apples, Country Kitchen has blueberries, apples, cherries, pears and jars of jam and apple butter. 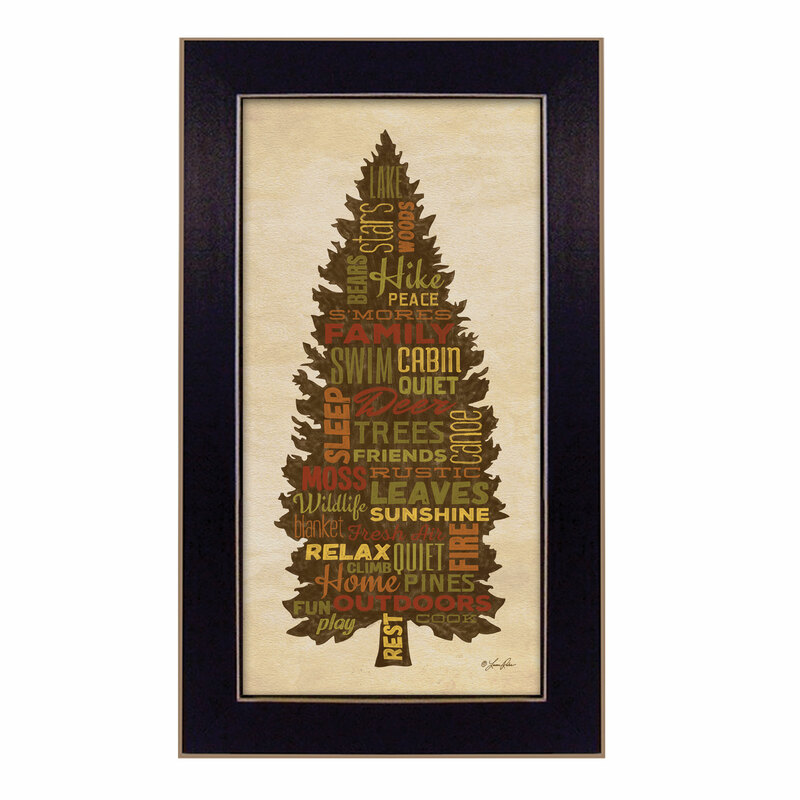 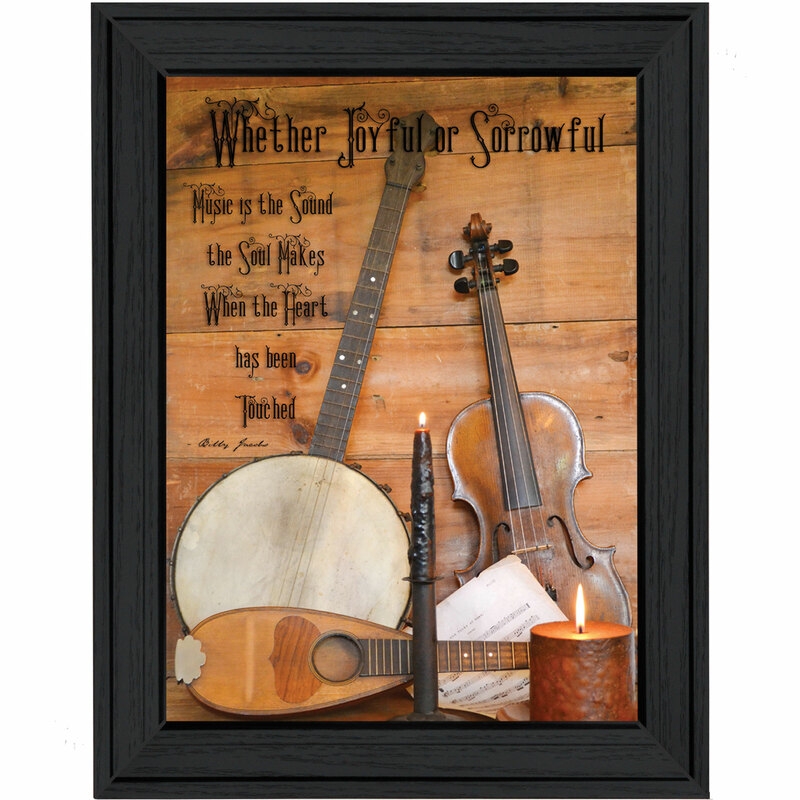 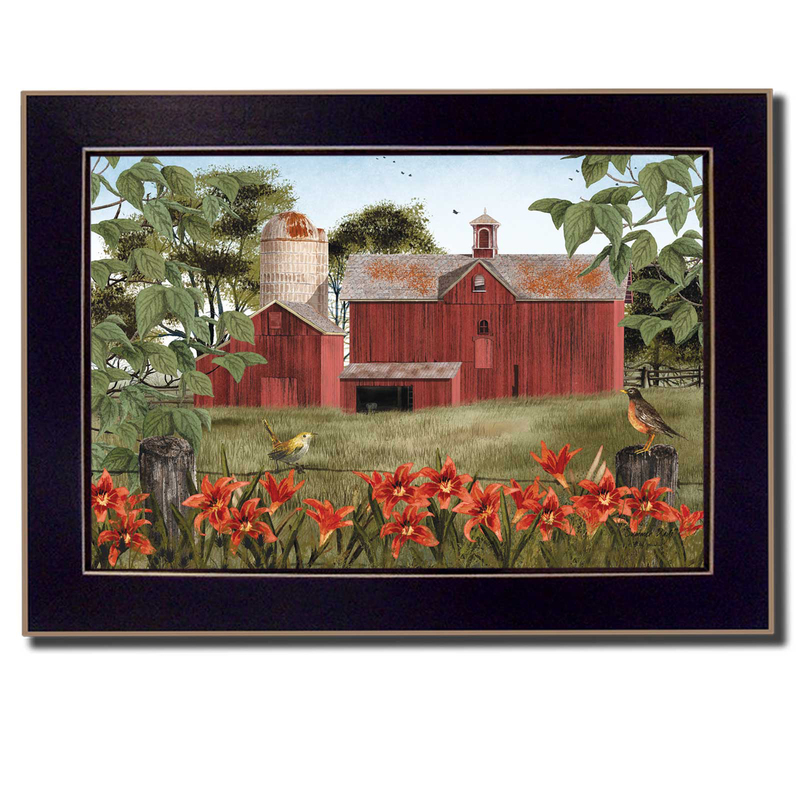 The framed prints have a protective, archival finish (glass is not needed) and arrive ready to hang.